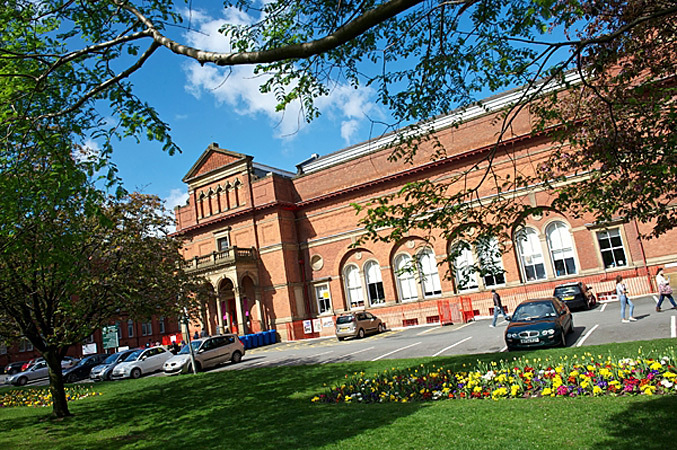 Salford Museum & Art Gallery holds one of the largest collections of art in the Manchester area. The collection is dominated by British Victorian art, much of which has been donated to the gallery by local philanthropists such as Oliver Heywood and Edward Langworthy. There is also a small but significant collection of Modern British art. These collections are underpinned with works depicting local landmarks and views, which are of enormous local and social historic value.